Nove is a pre-agricultural, moderate population rich world with over a hundred million, but not yet at a billion sophonts in population size. 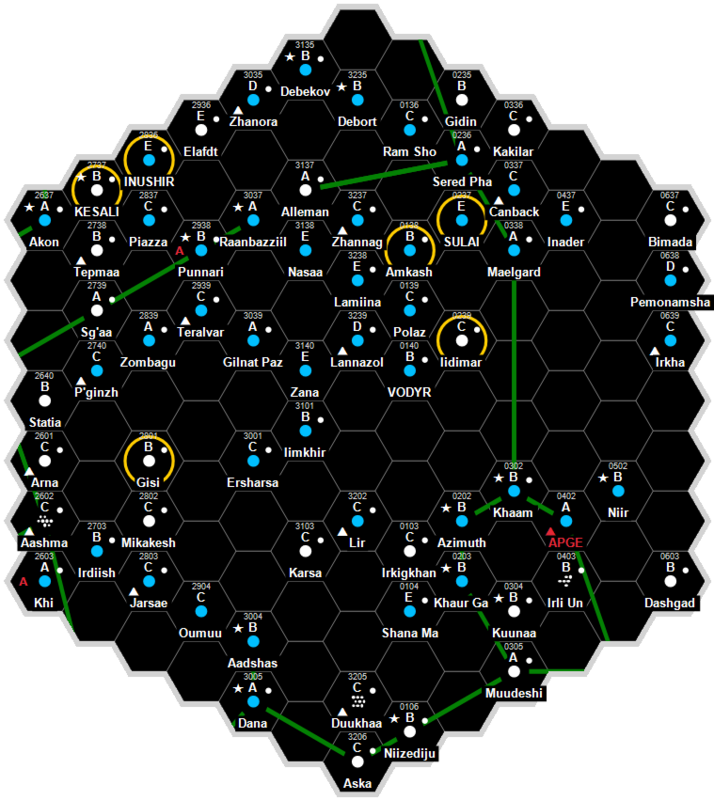 It is a Non-Aligned world dominated by human sophonts located in the Kiirkandin Subsector of Antares Sector. Nove has an excellent quality starport. Nove possesses a Technology Level of TL–11 or TL-B in Hexadecimal Notation. Nove has a Balkanized government.